The summer is calling your name. After all, it is officially summer, so foodies, people who love food trucks and everyone in general can rejoice. To get ready for the summer heat, it is important to know what you are going to be eating all summer long. And since food trucks can be considered the perfect destination to get your grub on when the temperatures start to really rise, we will be providing food lovers with some delicious food ideas to eat all summer long. RELATED: Amazing Party Food Ideas For 4th Of July. It is important to be ready for the 4th of July this summer, and this article will at least help you get the food aspect of things down. Ice cream is a no-brainer, especially if you find yourself at a food truck this summer. The best part about ice cream is the different combinations it brings to the table. For instance, ice cream of course has many different flavors. On top of that, there are probably plenty of food trucks nearby that serve up dishes like sundaes or ice cream sandwiches. 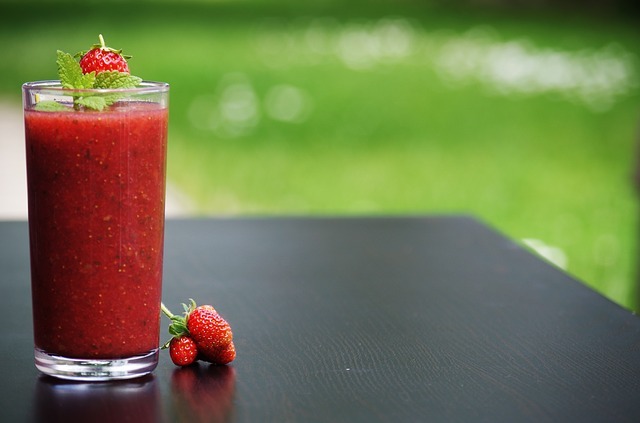 Smoothies are another versatile way to tackle food trucks this summer. With smoothies, you can get super healthy, or just get a smoothie that will make your taste buds go wild. Either way, smoothies will help you stay cool all summer long. Hot dogs and hamburgers just scream summer foods. After all, you will find these things at baseball games, barbecues and at certain food trucks. Not to mention, hot dogs and hamburgers are perfect for the 4th of July. Summer rolls are full of flavor, and the fresh nature of them leads to a perfect summer food. The problem is you might not be able to find these at every food truck you go to during the hotter months. 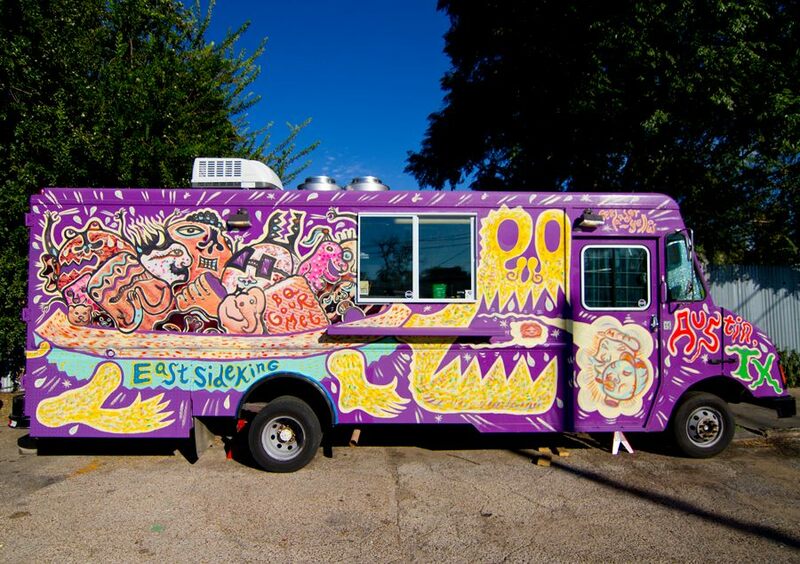 Fear not, food truck lovers, because there are still plenty of mobile kitchens that do serve up these bad boys. RELATED: Things No One Tells You About Owning A Food Truck Business. If you are thinking about opening up shop, make sure to give this article a read first. Fish tacos (or street tacos in general) are all the rage nowadays, and they can certainly be found at food trucks. 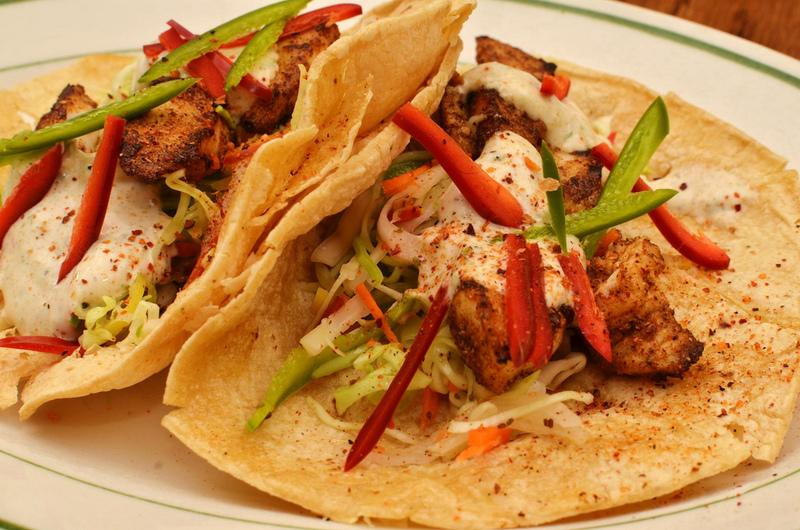 If you haven’t sunk your teeth into fish tacos, make sure to do so early and often this summer — you will not regret it.